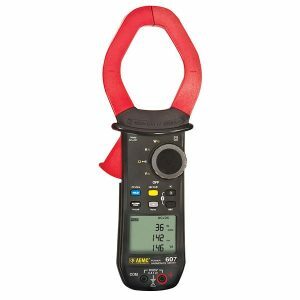 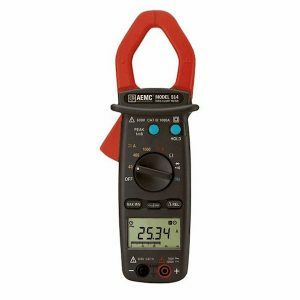 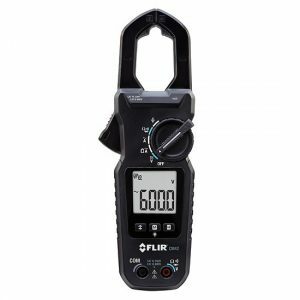 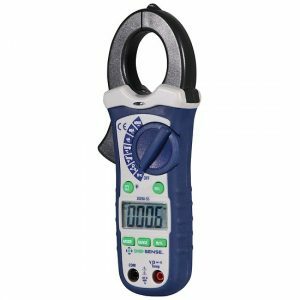 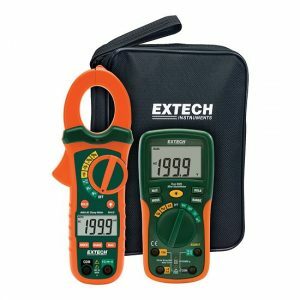 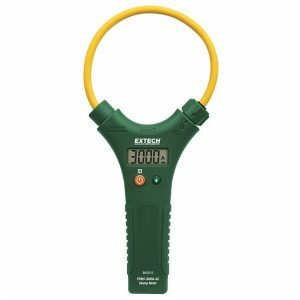 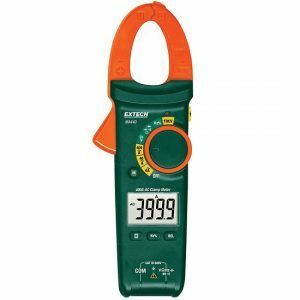 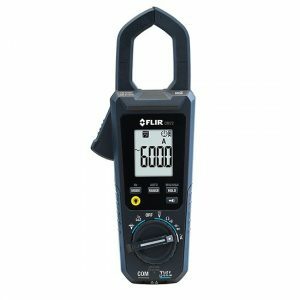 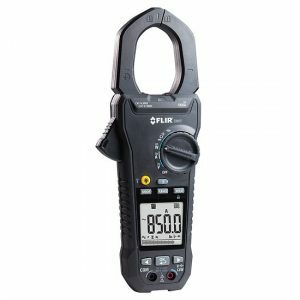 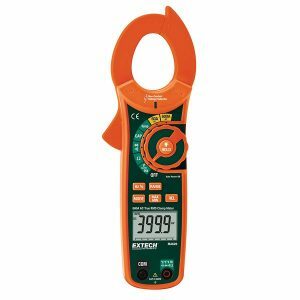 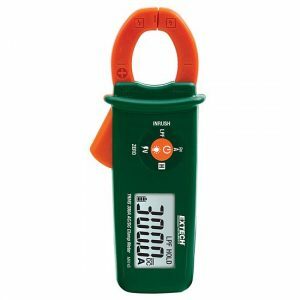 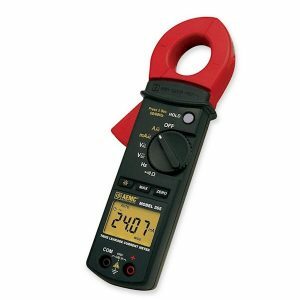 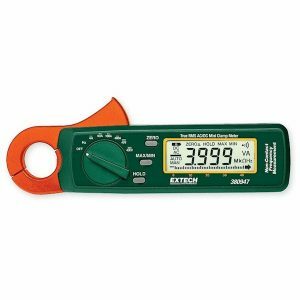 Get rid of your rigid-jaw clamp meter! 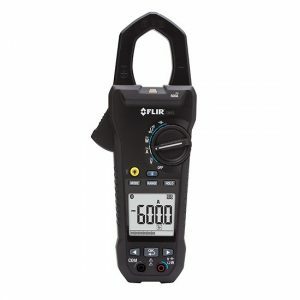 Dimensions / Wt: 7 x 1.8 x 1.3″ (178 x 45 x 32mm) / 8 oz. 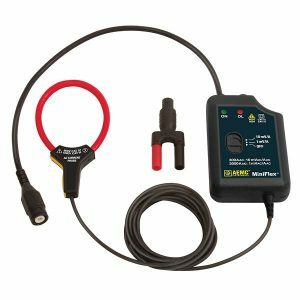 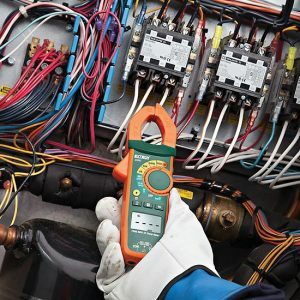 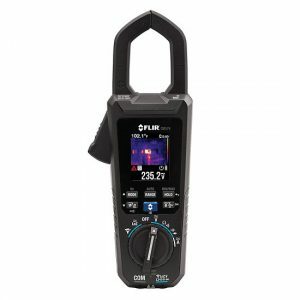 Visually identify electrical issues with the first thermal imaging clamp meter! 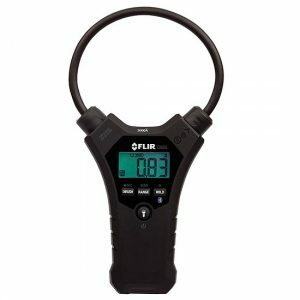 Copyright © 2018 Labstoreonline.com All Rights Reserved.